The Omaha Running Club Community Race Calendar is your central source for local and regional running events. 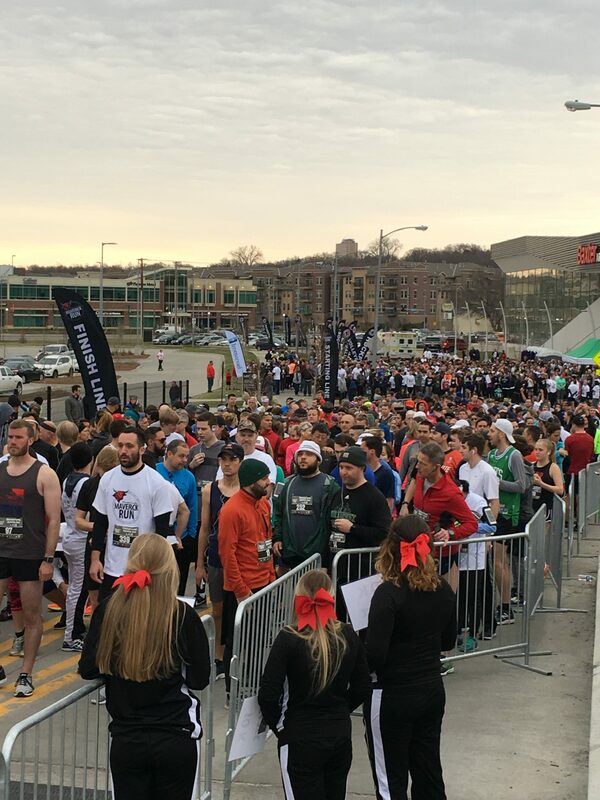 The Omaha Running Club Event Calendar is provided as a public service to the running community. Although the Club reserves the right not to post a particular event, the Club makes no determinations, other than for Club events, as to the dates selected by race directors and organizations on which to hold their events. Join us for the 5th Annual Red Brick Run, benefitting Gretna TeamMates on Saturday, April 6th at 8 am! This is a family-friendly event, boasting a kids’ race at 8 am, and a 5k/10k walk/run at 8:30 am, with all of the proceeds of the event benefitting Gretna TeamMates! Our 13th annual! Come run this spring trail classic! The Gateway Student Newspaper will host its second annual “Run the Press” 5K fun run/walk at Memorial Park at 9 a.m. Saturday, April 13. Pre-register now for an early bird discount. 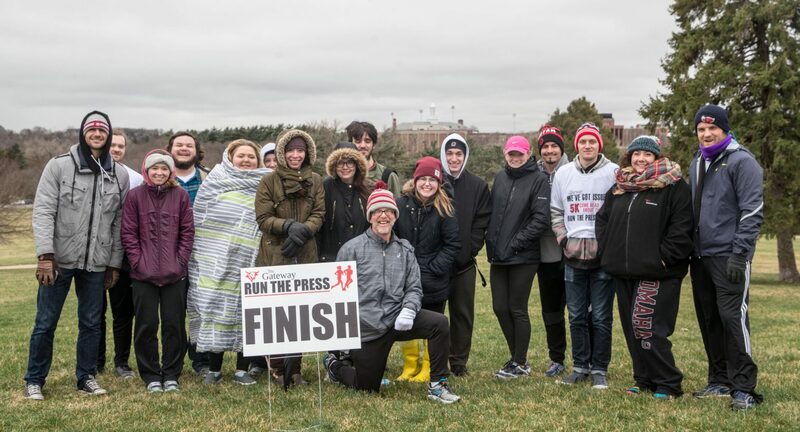 Your participation in our fundraising 5K (not for time) will give countless college students newsroom experience in the fields of communication, public relations, photography, videography, graphic arts, marketing and journalism in its entirety. The 9th Annual BEE BUZZ RUN will take place on Sunday, April 14th, 2019 in Bee, Nebraska. (9 miles north of Seward, Nebraska). 1 mile or 4 mile fun run or walk. 1 mile starts at 8:05am. 4 mile starts at 8:30am. Comfortable courses. Chip Timing. Register online at www.GetMeRegistered.com/BeeBuzzRun or by mailing forms available at https://www.villageofbee.com/buzz-run.html. No Race Day Entries will be accepted! Medals awarded in age groups. Costumes welcome. Fun guaranteed. A great BUFFET BREAKFAST served in conjunction with the run! All proceeds benefit the continued restoration of the Historic States Ballroom in Bee, Nebraska. Entry Fee: $20 (17 yrs. old and younger. $25 (18 yrs. and over). The free-will offering Breakfast Buffet will be served from 8:00am to 1:00pm. Hope to see you there. Join us in celebration of your taxes being done with a FREE 4 mile fun run. Invite your friends! Door prizes! All paces welcome. Times/dates subject to change. Join us in celebration of your taxes being done with a FREE 4 mile fun run. Invite your friends! Door prizes! Food- (sponsored by Jimmy John’s) and drinks- (Sponsored by Pepsi and Quality Brands) will be provided that morning to all registered participants with race bibs. A post-race social tent/beer garden will open at 9:00 a.m.
All coaches, student-athletes and staff will be in attendance. 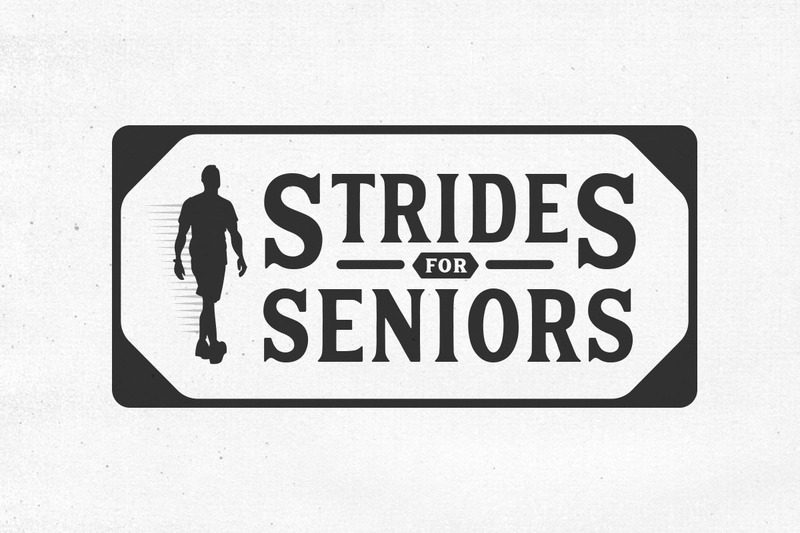 This 5K Run/walk event is to raise money for Project Houseworks which is a local Non Profit benefiting low income senior citizens. 100% of the proceeds will go to helping making costly home repairs these Seniors can’t afford on their own. Seniors count on Project Houseworks for free critical repairs and these funds make that happen. Together lets help these seniors continue living in their homes. 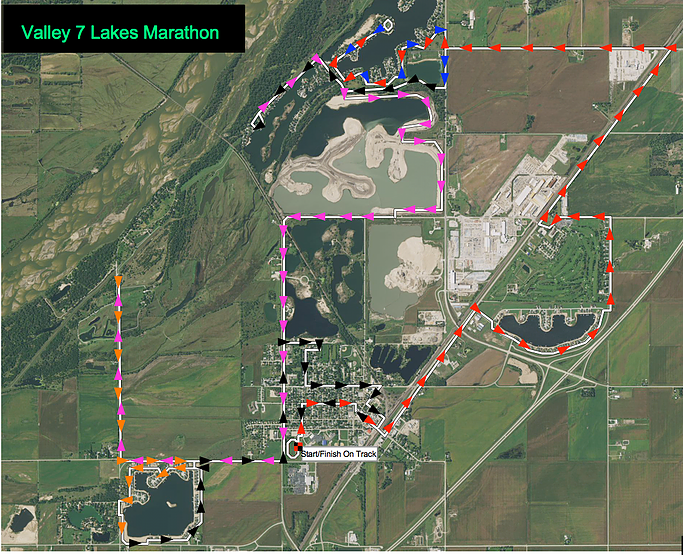 The Valley 7 Lakes Marathon, Half Marathon, and 5 Person Relay tours the 7 deep water lake communities in and around charming Valley, Nebraska. “Giving every participant the opportunity to run to their potential” is the race’s guiding star. The course has been designed to a total of 21′ total elevation gain, earning it the “Flattest Closed Road Marathon in the World” designation. Nebraska’s only completely closed road marathon, no bike paths or sidewalks! The 5 Person Road Relay will be in the traditional Japanese fashion with legs of 5K, 10K, 5K, 10K, 12K. Runners will wear and pass a sash called a Tasuki. Check the website for more details. All events start and finish on the DC West High School track. Proceeds benefit DC West Cross Country and Western Douglas County community based fitness programs. SVdP Parish 5K/Fun Run at the new Flanagan Lake. Socialize after with breakfast burritos and activities. Strollers welcome, please leave pets at home. Chips timed and awards for top finishers. SVdP Parish 5K/Fun Run at the new Flanagan Lake. Socialize after with breakfast burritos and activities. Strollers welcome, please leave pets at home. Chips timed and awards for top finishers. Beautiful lake trail, company, and snacks for non-competitive participants. 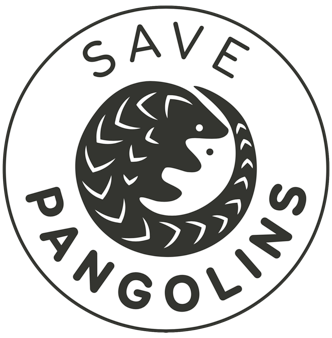 All proceeds are donated! Please join us for a fun morning! Join us for the annual Arbor Day 5k/10k Fun Run on Saturday, April 27th! This race take place during the annual Arbor Day Weekend Celebration! 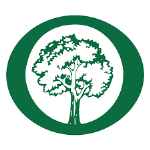 Follow in the footsteps of Arbor Day founder J. Sterling Morton during the weekend-long Arbor Day celebration. This race will take you through some of the prettiest scenery in Eastern Nebraska, leading you over gravel, paved and brick roads through Steinhart Park, around the grounds of the Arbor Lodge and through Arbor Lodge State Historical Park. The run caters to runners of all ages and abilities. Each participant will receive a finisher’s medal, a race t-shirt, chip-timed results, on-course and finish line photography and be eligible for awards! Plus, strollers and pets are welcome, too. Even better, the first 100 to register will receive a pair of Arbor Day socks! After the race, stick around for all the weekend has to offer throughout Nebraska City and end your April on a high note! On Saturday, April 27thth, Omaha Schools Foundation and the JROTC program will host a D-Day Memorial Run at Lake Zorinsky at 9 am. The race will start at shelter 5 on 156th & F Street. Medals to top 3 male and female finishers. To register go to Eventbrite and enter D-Day or go to Omaha Schools Foundation. T-Shirts to all pre-registered entrants. Come out and support the Heartland Honor Platoon and their trip into history as they prepare to march in the 75th Anniversary parade in France. New this year is a 1 Mile Kid’s Obstacle Trail Run! 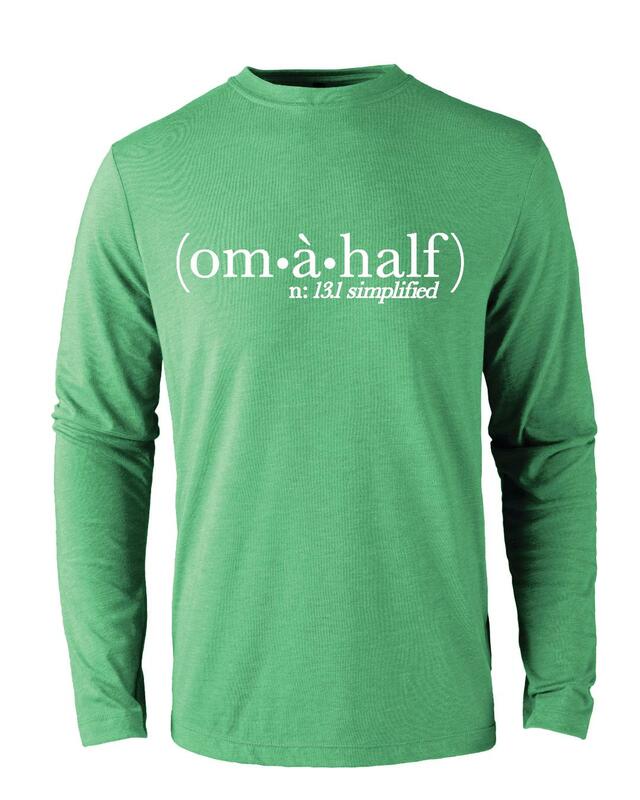 All proceeds will benefit the Pottawattamie County Trails Association. The event will be held on Saturday April 27th, 2019 beginning at 10:30 AM. Join us for five fabulous miles along the West Papio Trail on an out-and-back course starting at Pint Nine Brewing Company, age category awards & RRCA State Championship! 5 Milers will receive pint glasses, food & fun after the race! 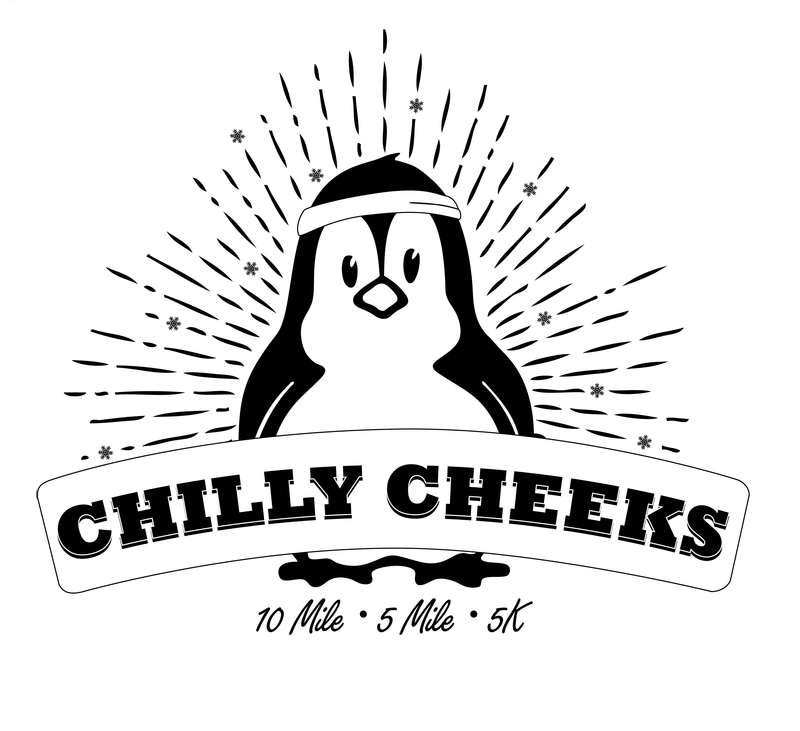 Packet pickup: Packet Pickup will be held on Saturday, April 27, 2019 at Pint 9 Brewing Company from 4:30-5:45pm.